Beautiful.me, Singapores health & beauty estore launching soon! I'm pretty stoked and excited to share this piece of good news to you! If you ever wanted to buy beauty and makeup items all together from a beauty ehub or estore, here's your dream coming true! 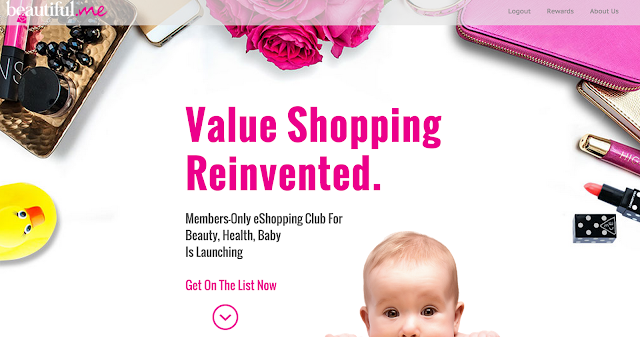 Beautiful.me, an upcoming online shopping club consisting of many beauty brands will definitely turn into your one-stop beauty hub in no time. Read on to find out more about Beautiful.me! Beautiful.me sounds really convenient to me. It carries beauty, body and even baby products with more than 300 top brands including SK-II, Avene, O.P.I, 3CE, Bifesta, Uriage, Marc Anthony, L’oreal, Blackmores, Imedeen, Toni & Guy, Neutrogena, Original Spout, Sophie & Friends, Mamy Poko, and Mustela (just to name a few!). This means no more waiting for the next big sale, and no more carrying around heavy shopping bags filled with beauty and personal care essentials. Orders are delivered right to your doorstep the following day! More sales If low prices alone sounds attractive, this will sound an even better deal. 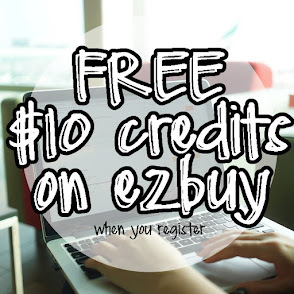 There could be exclusive flash sales, group buys and daily deals to allow members to shop wisely and economically! Earn incentives Beautiful.me also pays their members to help them promote. The more social you get, the more you earn. Which means, you get something in return just by referring this amazing platform to your friends and families!